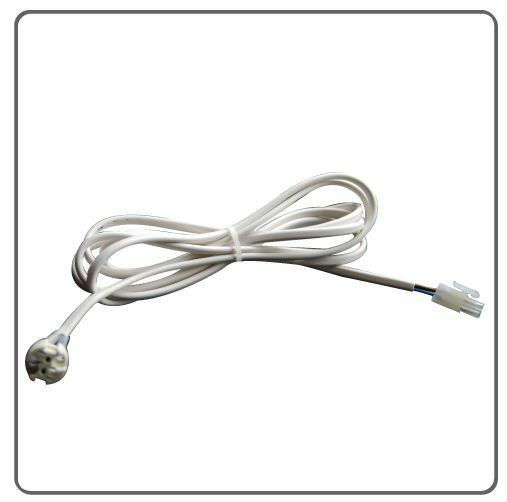 Connection cable with 12v lamp holder G4 / GZ4.G / GX5.3. 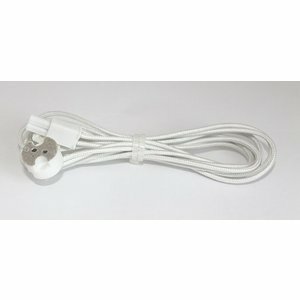 / GY6.35 and mini AMP plug, maximum 35watt. This connection cable with socket and mini AMP male is available in 1, 2 and 3 meters.